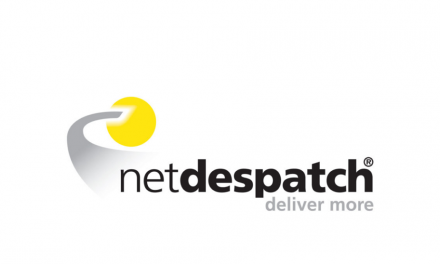 Estonian Post launches parcel terminal network in Lithuania. Lithuania Post buys parcel terminal operator Baltic Post. The expansion of the postal operator’s Post24 network outside its home nation comes as part of a EUR 2m investment that intends to add to the 38 terminals already in Estonia. 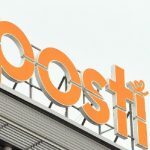 Estonian Post – Eesti Post – said it is currently in the process of expanding its network to more than 100 terminals in the Baltic region, with plans to add units in Latvia “in the near future”. The parcel terminals, which are supplied by Poland’s InPost, allow consumers to receive mail order or e-commerce purchases within secure lockers, which they can then access 24 hours a day. It provides an alternative delivery point for those who cannot be at home during the working day to receive a parcel. 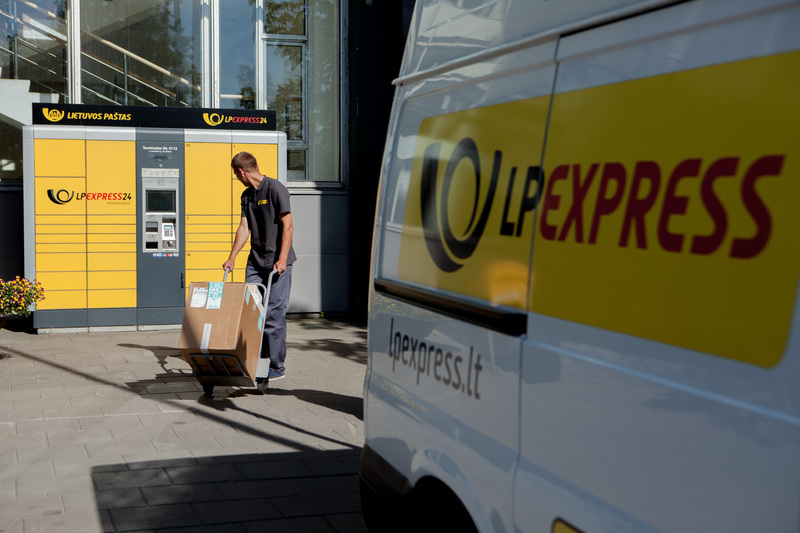 Estonian Post said it was investing in the parcel terminals ahead of an expected boom in e-commerce parcel volumes – volumes have been increasing by up to 20% in the rest of Europe, but Estonia and the Baltics region “is still waiting” for a similar growth surge, it said. In Lithuania, the e-commerce share of the retail market is 1-2%, compared to 6% in Europe, the Post said, “so there is considerable potential for growth in this area”. 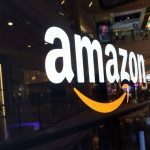 The company said the main driver for e-commerce growth would be consumers seeing that delivery was convenient. There is already plenty of competition in the Baltic region in providing parcel terminals, with Lithuania Post stepping up its plans to install more units, and Finland’s Itella expanding its network in the Baltic Republics. Estonian Post said it has already seen volumes delivered to parcel terminals in Estonia double since January. Joona Saluveer, business manager of Post24 for the Baltic States and the head of Estonian Post’s Lithuanian subsidiary, said having “quick, convenient and affordable” delivery with 24-hour access was key for both buyers and sellers in e-commerce. The Post said its network in Lithuania covers the main centres of population in the country, with surveillance equipment ensuring security for parcel delivery. 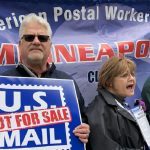 As well as receiving parcels from mail order or ecommerce purchases, the Post24 parcel terminals will allow individuals to drop parcels off for delivery. Initially, this will be restricted to domestic delivery to another Post24 terminal, but by the end of the summer the Estonian and Lithuanian networks should be fully linked up to allow cross-border delivery. Lithuania Post has acquired the joint venture that operates its SIUNTOS24 network of automated self-service parcel terminals. Baltic Post, which was established by the state-owned postal operator along with its partner, the passenger transport company Kautra, runs a network of 60 parcel terminals in 35 Lithuanian cities and towns. Lithuania Post said running a network of parcel terminals could be “one of the most profitable and profitable postal services”. The terminals, using technology from Austrian manufacturer KEBA, allow consumers to have items purchased from, for example, Internet retailers, delivered to a secure locker in their neighborhood to be picked up any time of the day or night. 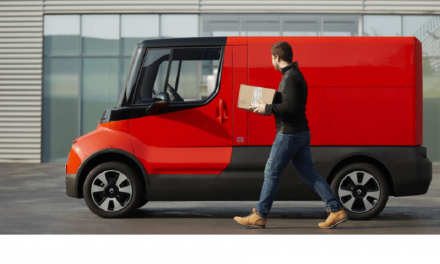 Lithuania Post and Kautra launched the LTL 18m ($7.25m USD) SIUNTOS24 network in October last year, offering parcel delivery to the self-service terminals for rates between LTL 7.99 and LTL 15.99 ($3.22-6.44 USD). The terminals can also be used to send parcels, and around a fifth of parcels sent through the terminals are destined for foreign countries, particularly to Latvia, Estonia, Poland and Germany. After taking control of Baltic Post, Lithuania Post said it plans to expand its network to add a further 11 terminals in nine areas. Cyprus Post pilots 24-hour automated parcel terminals. Cyprus Post has launched a new 24-hour parcel delivery service using automated self-service parcel terminals. The new pilot in Nicosia is using parcel terminals supplied by Poland’s InPost, allowing consumers to receive packages including online purchases around the clock. 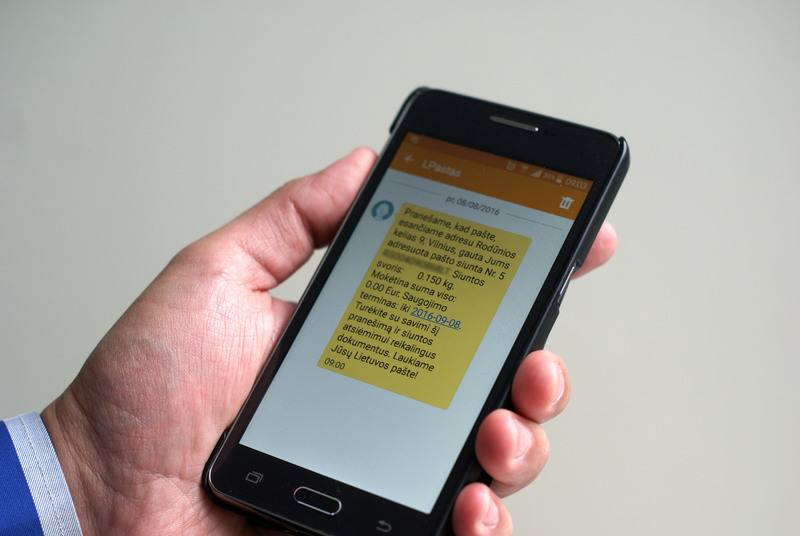 The automated system will send out text message alerts to parcel recipients when items have been delivered via the EMS/Datapost service to their local parcel terminal. The new service is part of ongoing efforts by state-owned Cyprus Post to upgrade its services and offer new products to the public. Other cities in Cyprus are expected to receive Parcel24 terminals later in the year. As he addressed the launch of the Parcel24 service in Nicosia, Cyprus minister of communications Efthimios Flourentzou said he was very satisfied with Cyprus Post’s work to introduce new added-value services ahead of the full liberalisation of the country’s postal market in 2013. He said the new service was part of facing up to the challenges of the Internet. The minister said with “proper consideration” and support from the government, Cyprus Post was using technology as an ally to provide diverse and modern services, adding that e-commerce was a particular opportunity. “The upward trend of ecommerce, which has been observed for some years in the international arena, has now made its appearance in Cyprus,” said Flourentzou. Cyprus is one of nine countries that InPost, part of Poland’s Integer.pl Group, is supplying with automated parcel terminals over the next six months, along with Chile, Saudi Arabia, Estonia, Spain, Ireland, Lithuania, Latvia and Russia. The company signed a EUR 50m investment deal with PineBridge Investments earlier this year to support its plans to establish 16,000 terminal units in Europe by 2016. The rolling-out of 24-hour parcel delivery services using automated self-service parcel terminals is excellent news for the consumer. Even better news for them will be when these terminals are opened-up for other carriers’ deliveries as well. This business offering would then be one-step-ahead in terms of innovative, convenient and customized delivery solutions for the consumer – the “killer app equivalent” in my mind!